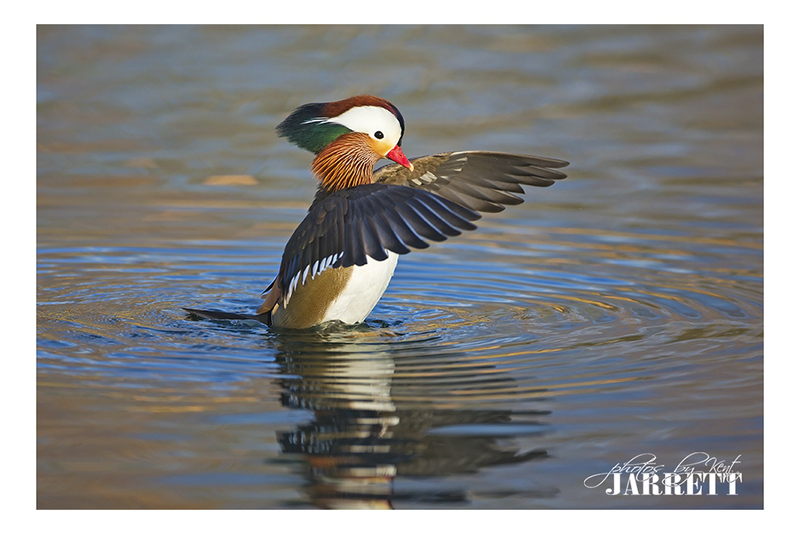 Last year a male Mandarin Duck showed up for about a week in Allen Texas before heading on down to Centennial Park in Irving. 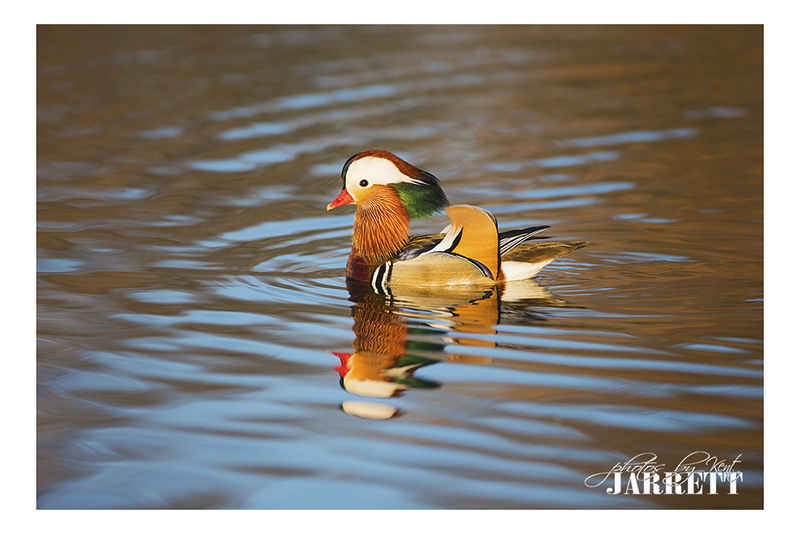 Manny the Mandarin caused quite a stir had photographers driving as much as 10 hours to photographer him. My post from last year. 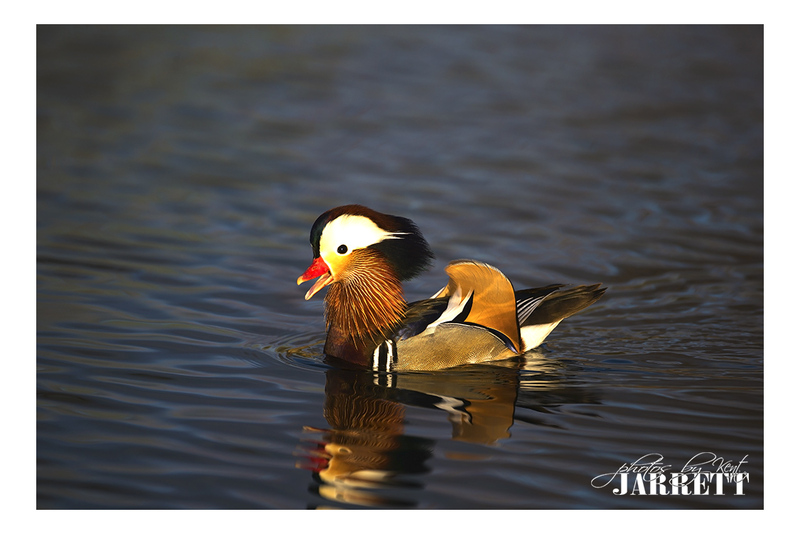 So imagine the buzz when a Mandarin showed up back in Allen Texas at the same pond the last week of January. About one week later than last year. The Local photographer has named this one Andy. 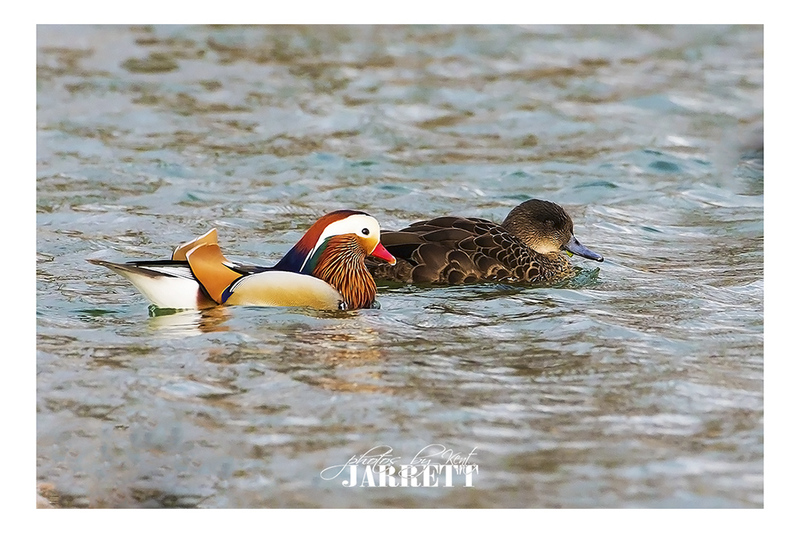 Three weeks later a second male mandarin paired with a very young female mandarin. 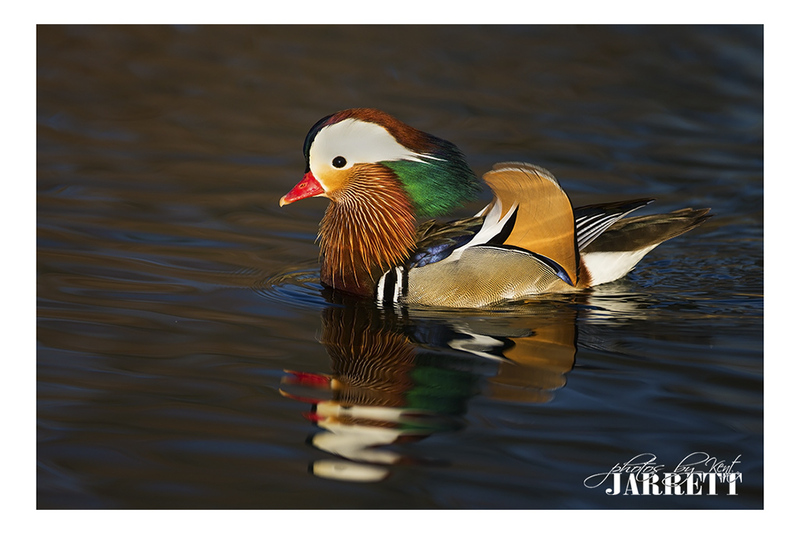 So at least three mandarins total! At least now I am not worried about him being all alone. 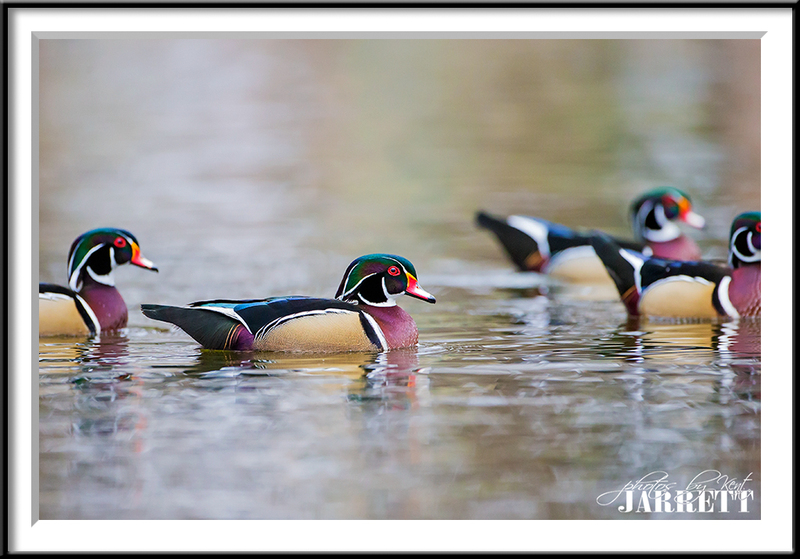 So far this spring they are way more mobile and not staying only on one body of water. Late Sunday afternoon the sun came out and I got a text that both males were there. By the time I got up to Allen, only one male left but the light was good. Feels good to be back out in the field with my camera. I am happy I started the 2017, 52 week project to ensure I keep the camera in my hand at least weekly. I am currently working a pair of breeding barred owls a few miles from the house so expect to see plenty of owl shots soon. 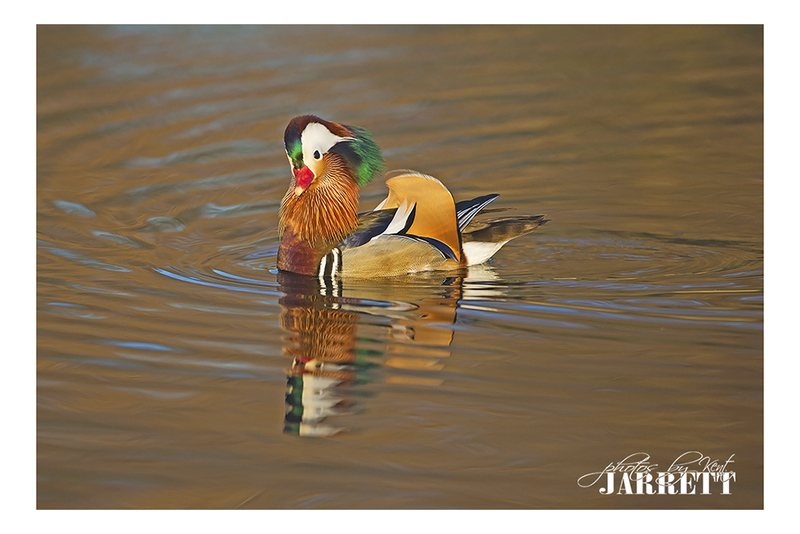 The Mandarin keeps making more frequent visits to a HOA pond in Allen Texas. 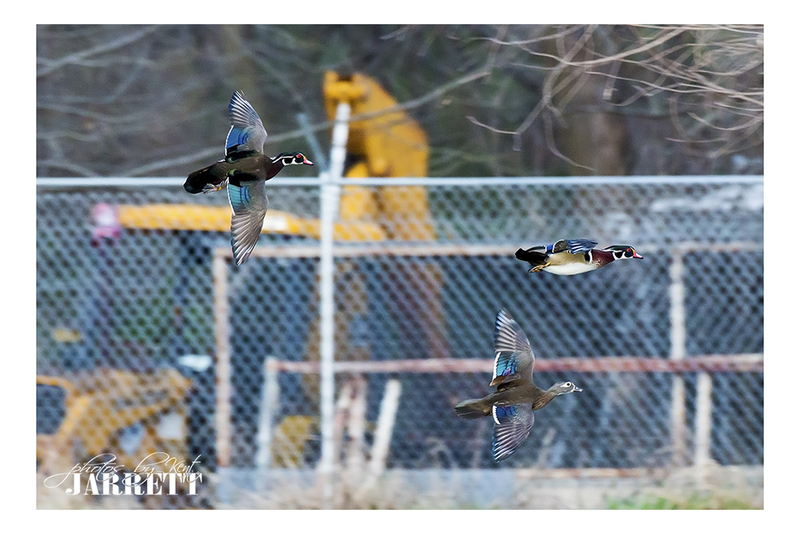 I thought it was really cool to catch a pair of male wood ducks and one female wood duck in flight. I hate the background, but it is what it is. 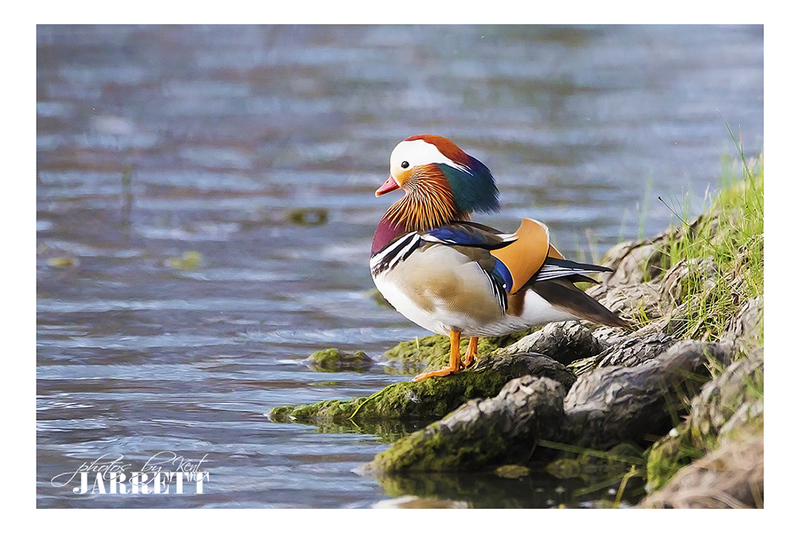 Week 7 of 52: Mandarin Duck, they have named him Andy this time and hopefully his new mate Ann. 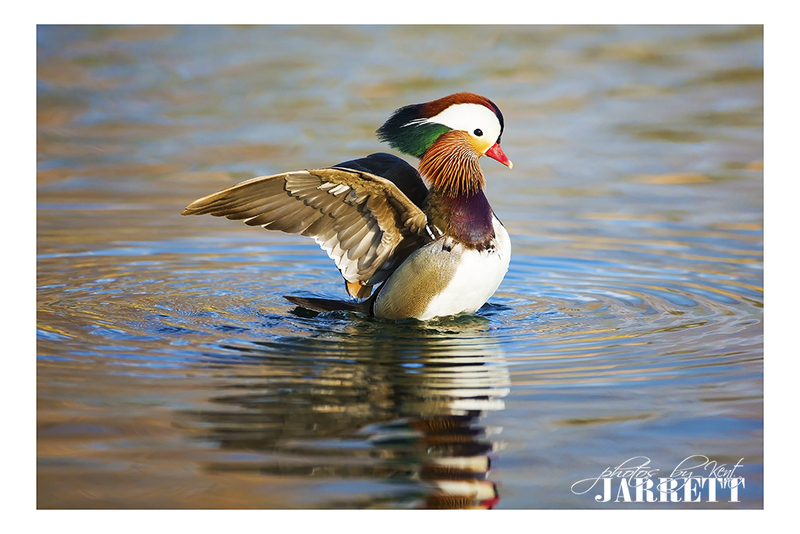 The female does not look like the reference photos of a female mandarin, but doesn’t look like any other duck I have seen either. 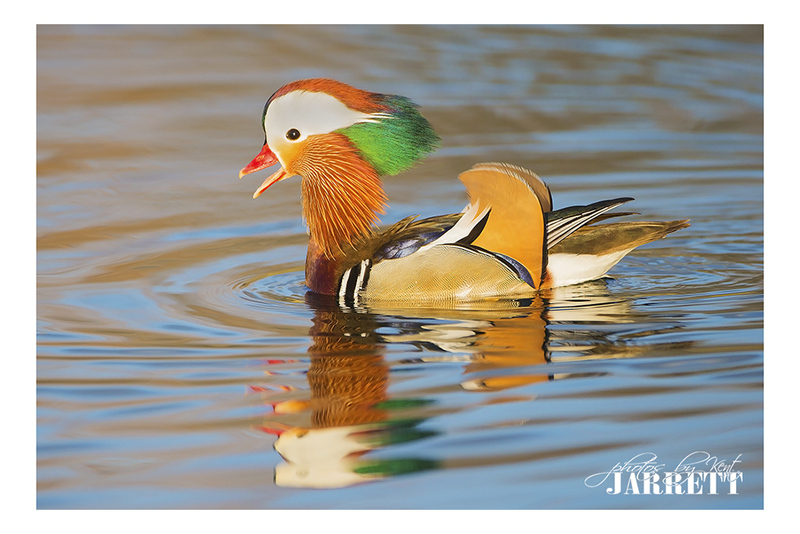 Hoping it is a young Mandarin female that hasn’t developed her markings yet. 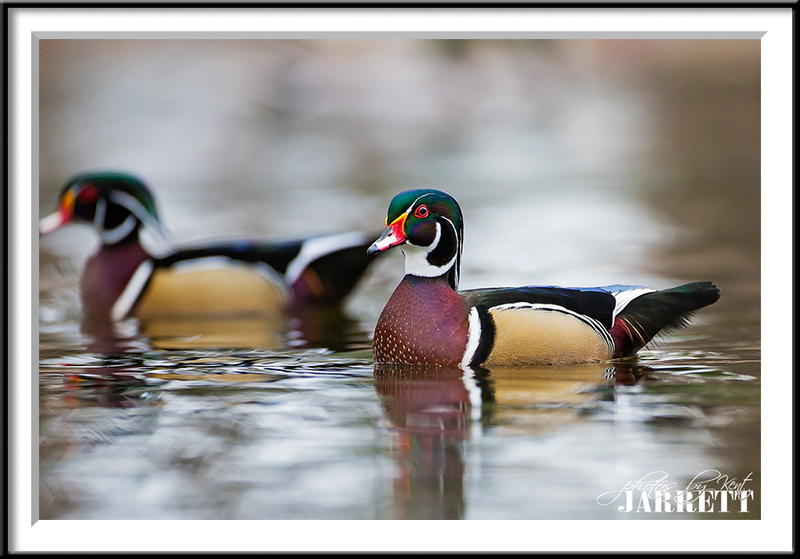 Finally made it over to Fort Worth to photograph some wood ducks. By the time I got there the light was terrible and the wind was picking up so there was a pretty good chop on the pond! 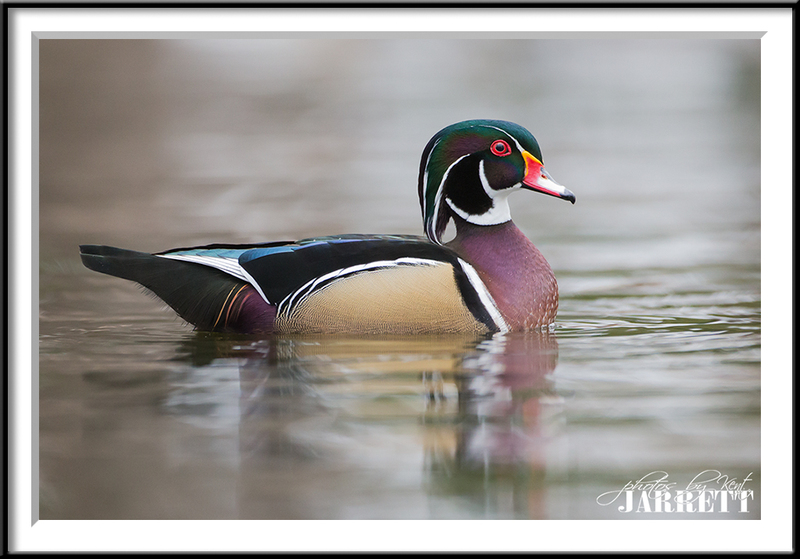 Wood Ducks are the North American cousin to the Mandarin duck I have been photographing. 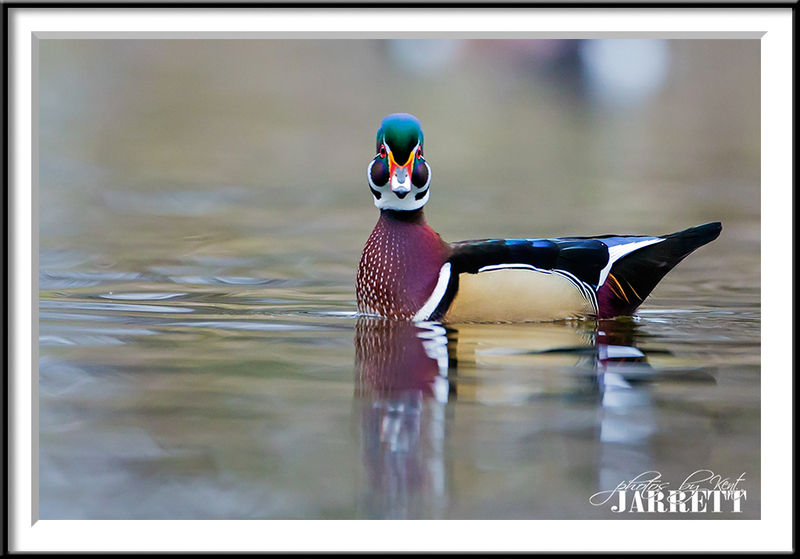 Hey, I think I heard a female wood duck! 8 males all hanging out together. Too much lens to get more than 4 in the frame at one time. 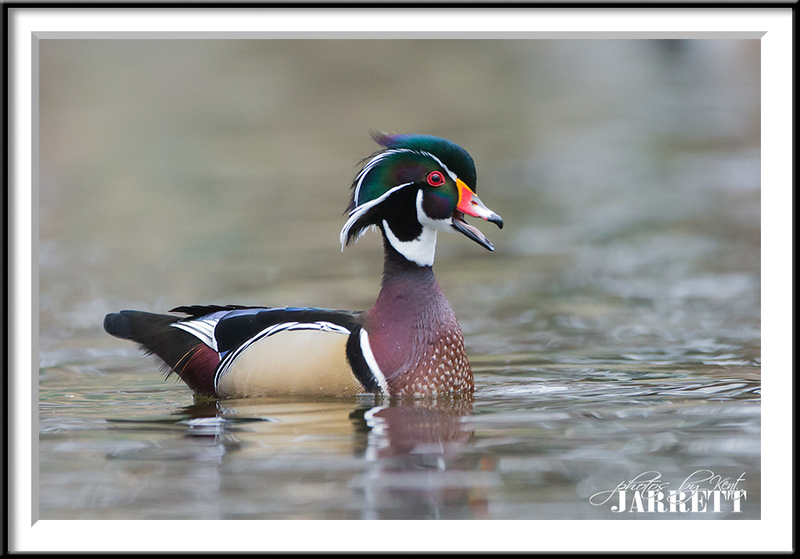 OK fatboy, turn the call off, you my friend are not a female wood duck!